Tremendous red blaze face option so many have asked for. 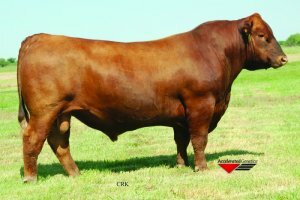 � Sired by Bieber Spartacus he offers an outcross opportunity for most in the red business. 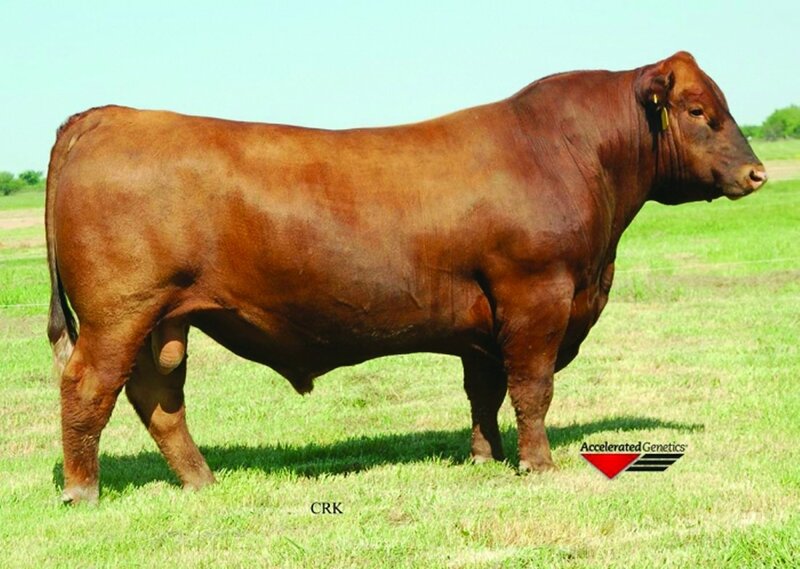 � With his striking phenotype and maternal pedigree his red blaze daughters will be popular. � Expect more muscle, bone and length with big correct feet and a quiet nature. � Balanced trait improver, he offers extra value for Calving Ease, Mile, Stayability and $API profit.